Transport by ocean can carry a massive amount of goods, which drives down the costs. Average shippingtime from China to Europe is 4 weeks. Despite the lengthy delivery time, our transport planning department will make sure your goods will be in stock on time. Shipping rates will make up a substantial percentage of your total product landed cost, so it’s important to keep them as low as possible at all times. All INCO Terms are possible. 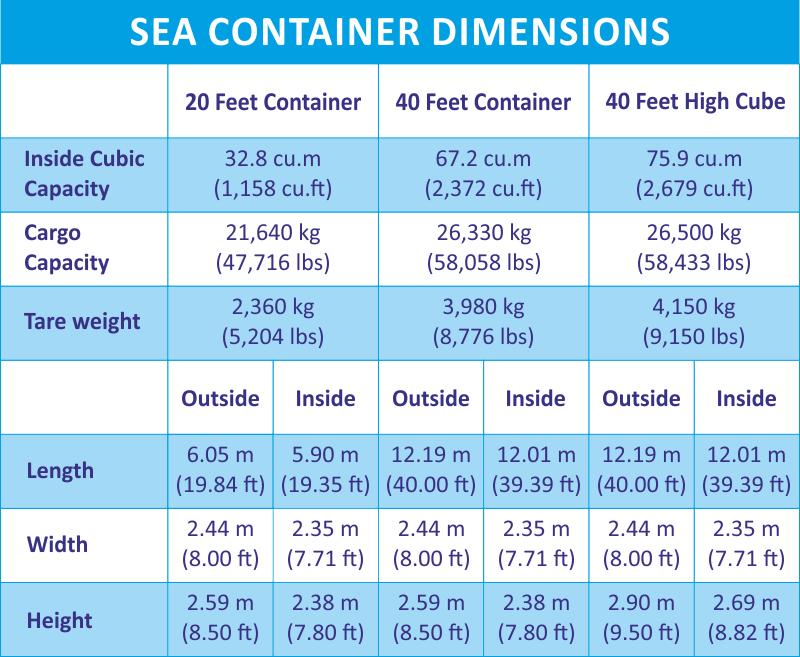 These three types are the most common ones used for container shipping. Though the volume of 40ft is twice than the 20ft, the max load of both is the same, no more than 27~28 ton in China, most cases under 20 ton. While you can load more than double the 20ft cargo volume into a 40ft, you cannot load double the 20ft cargo weight into a 40ft.